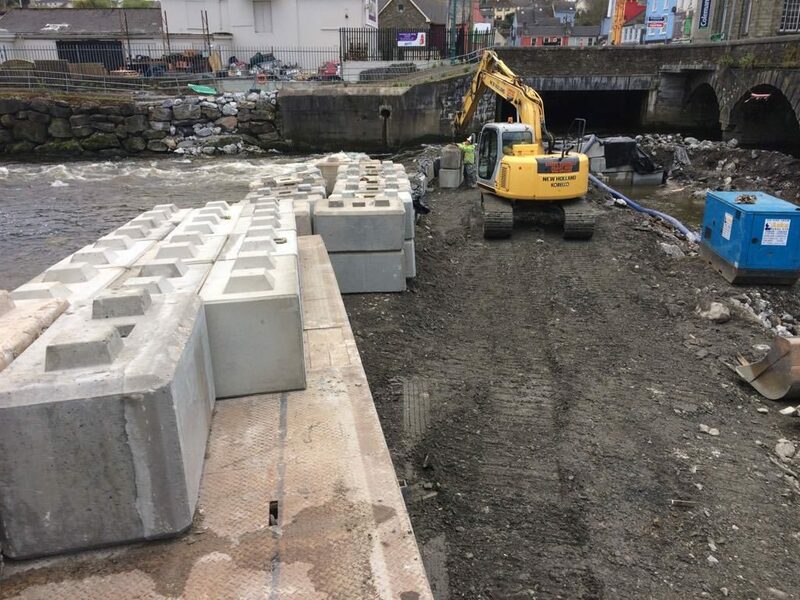 Croom interlocking concrete blocks fit together in the same way as Lego bricks, providing an effective and economical solution to many differing walling requirements. They have a huge range of applications in the industrial, civil engineering and agricultural sectors. The simplicity of their use ensures that the design and build stages of a project based on them can be reduced to a minimum. They can be particularly effective as a temporary measure in the intermediate stages of a large project, but also have many uses as the basis of a permanent structure. Croom can offer advice and guidance on projects incorporating their Lego blocks. Contact our experts for more information about these and other Croom products.